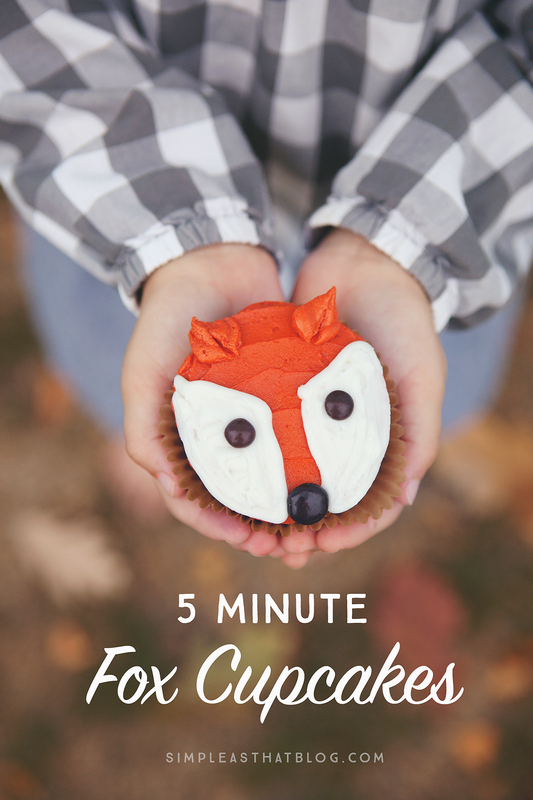 Five Minute Fox Cupcakes – The cutest little fox cupcakes, decorated in 5 minutes or less! Our Addie girl turned 9 years old this week and it was her year to have a friend party. 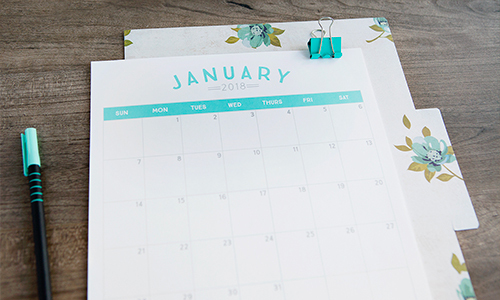 We do them every other year to help simplify things when it comes to birthday celebrations. 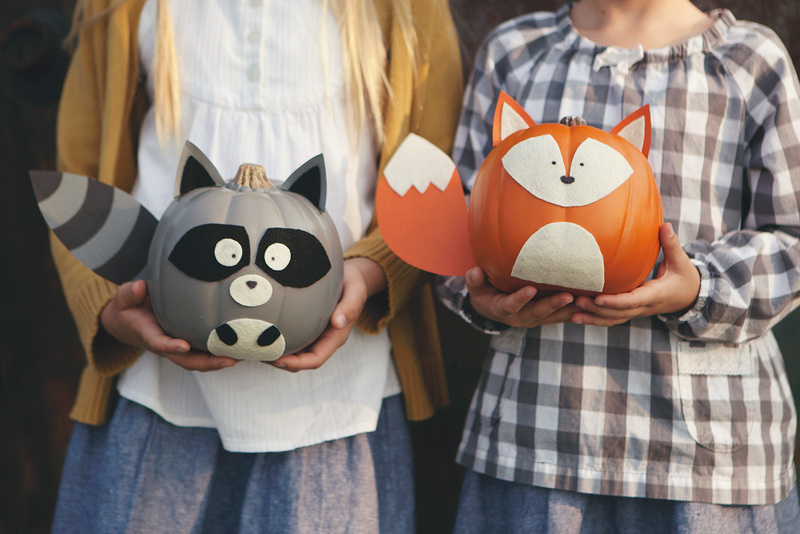 We went with a woodland party theme this year and it was all kinds of fun! 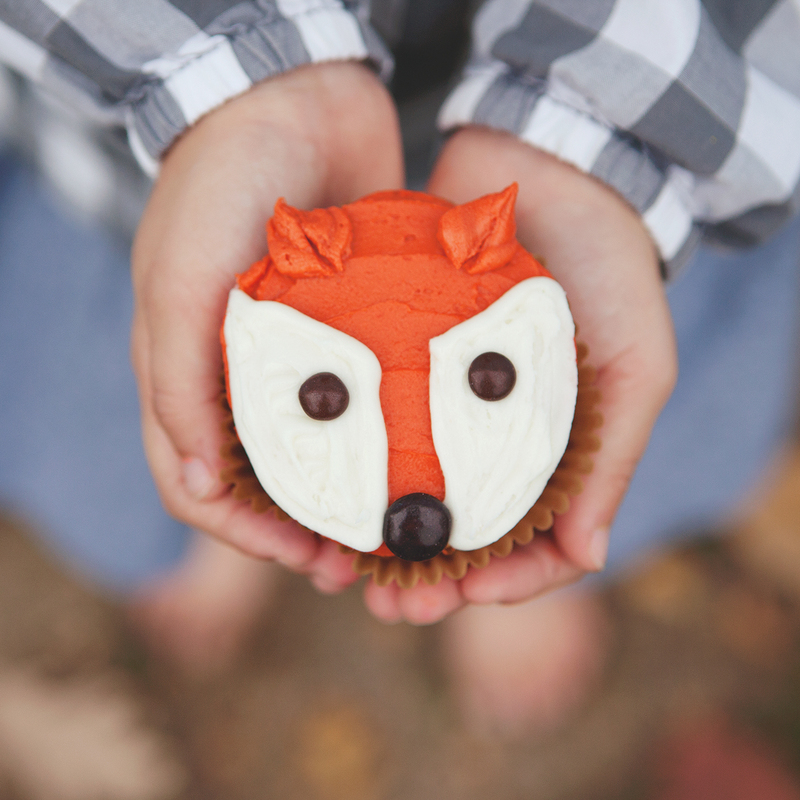 I wanted to make some little woodland critter cupcakes to go along with the theme but my cupcake decorating skills are limited so I needed to find something doable. 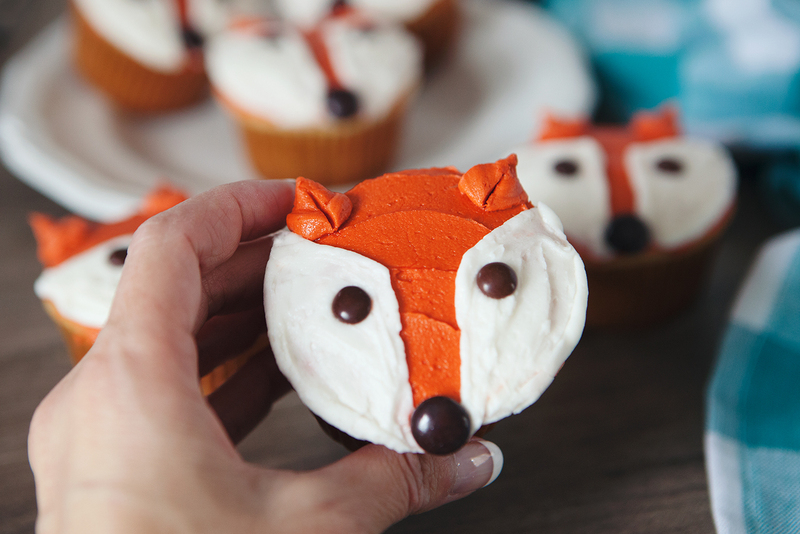 I saw some ideas out there for fox cupcakes using rolled fondant and all kinds of other complicated techniques and that wasn’t going to happen. 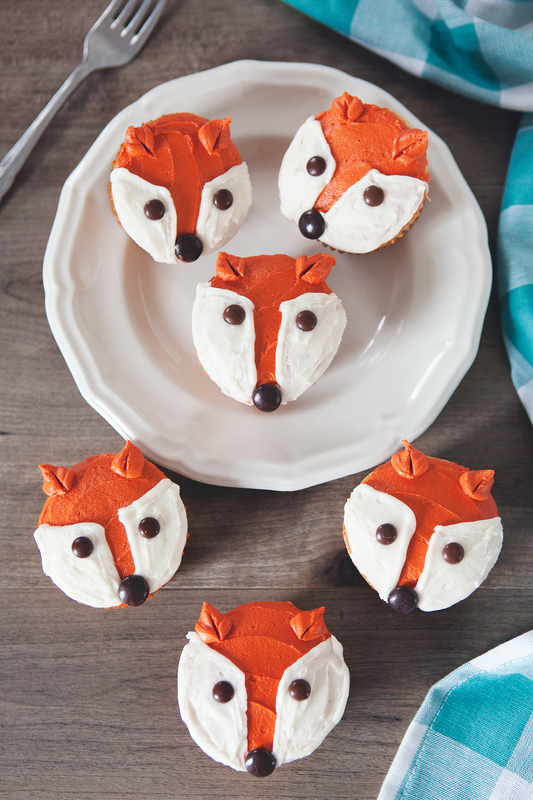 Using these cupcakes on the Wilton website for inspiration we came up with these fox cupcakes that took a fraction of the time to make. The cupcakes were made from a vanilla boxed cake mix and with just a few basic supplies I was able to decorate them in less than 5 minutes a piece. 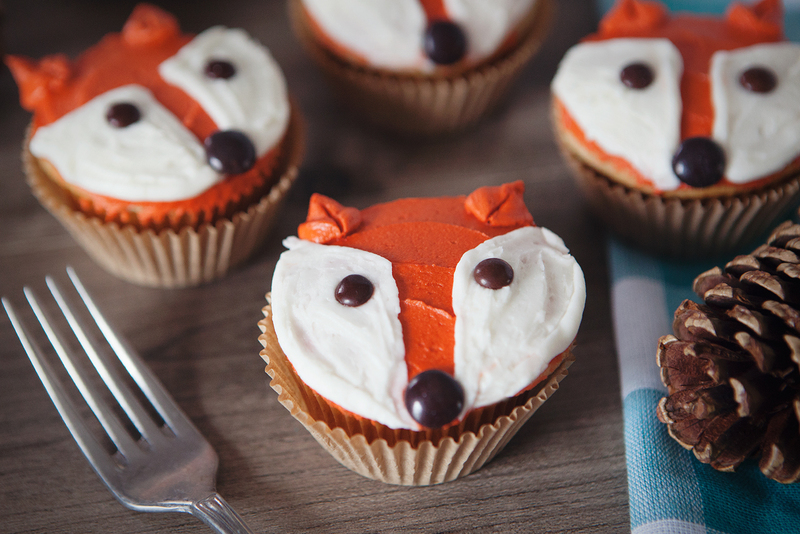 These cute little fox cupcakes might look fancy, but they’re as simple as it gets! 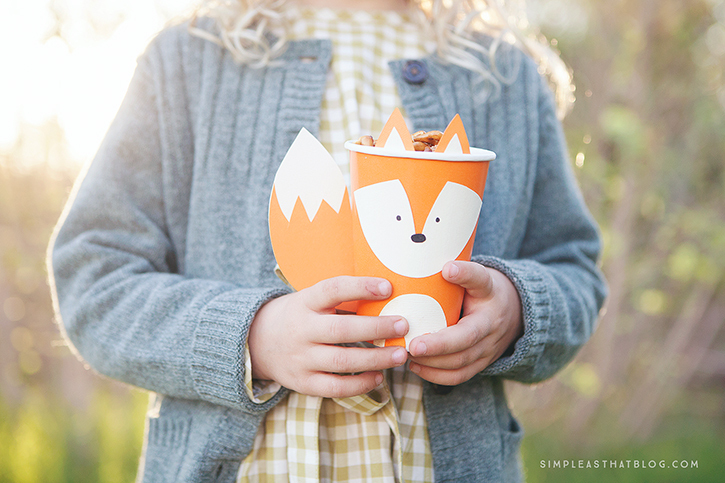 Follow the instructions below, including a quick video how-to to make your own fox cupcakes. Step 1 | Prepare basic buttercream frosting according to this recipe or if you’d like to give Wilton’s Buttercream Icing Mix a try, it’s easy peasy and tastes delicious! Step 2 | Divide icing into two bowls. 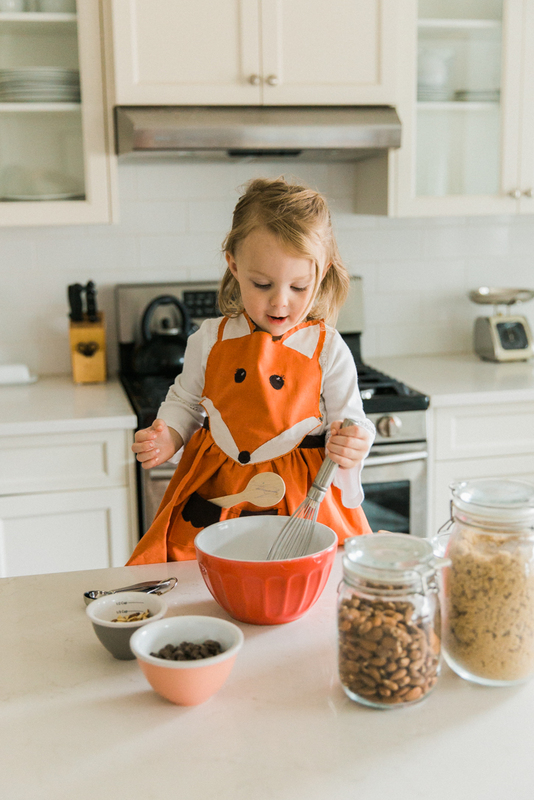 Mix a small amount of Wilton Copper Icing Color in one bowl. Leave the rest white. 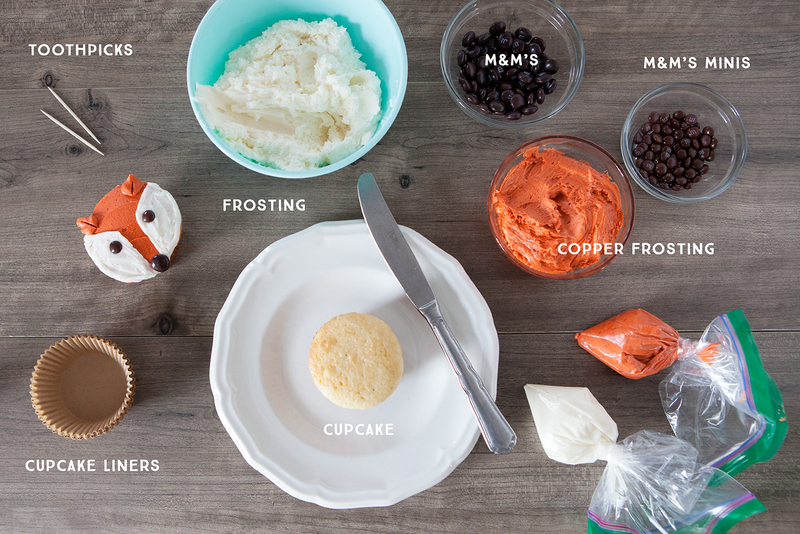 Step 3 |Cover entire cupcake with a layer of copper colored icing. Spread until smooth. Step 4 | Place a small amount of white icing in a piping bag or use a ziplock bag like I did and snip a small corner off for the the icing to come through. 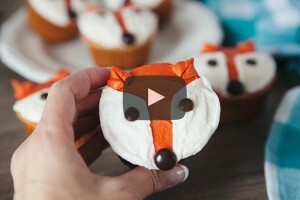 Step 5 | Pipe white icing to cover white areas for the fox’s face as shown. Smooth with a butter knife or small spatula. Step 6 | Add mini brown M&M’s for eyes and a large brown M&M for the nose. Step 7 | Place a small portion of copper icing in a piping bag or ziplock (cut a large hole this time) and pipe out the two ears. That’s all there is to it! These cupcakes were so quick to put together and they really made a fabulous impression at the party! These are the cutest things ever! Love them! 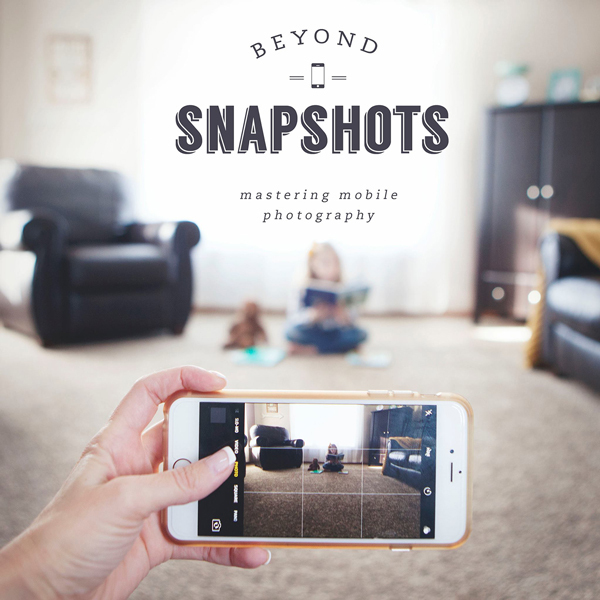 Your son would love them @Tara and trust me…they’re easy peasy. If I can make them anyone can. 🙂 How fun that you have an Addie too. 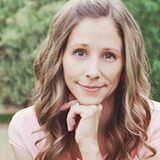 Is Addie short for anything? Nope, just Addie. We loved that it was a little old-fashioned and unique. I still don’t hear it very often, especially not the same spelling. 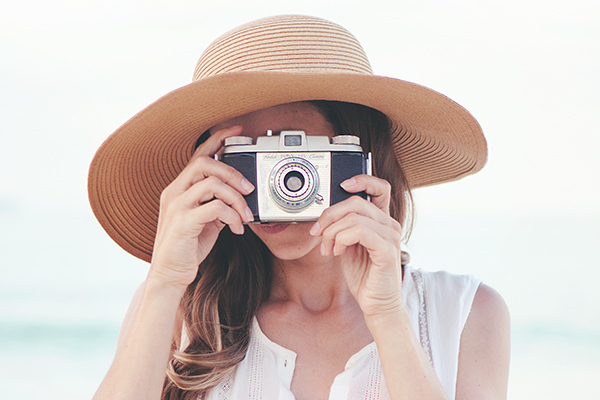 Is your Addie short for anything? Attempted these for baby shower but made the mistake of trying a new frosting which tasted amazing but was horrible for decorating. Need to use a thick buttercream frosting. Do not try to use whipped. I even tried with what was supposed to be a study cream cheese whipped frosting. Absolutely loved the flavor but my cupcakes looked terrible. These are adorable!! I might need to do some of these and some huskies for my daughter’s birthday, coming up. Maybe some blue M&Ms for the husky eyes and grey icing, of course. Thanks!! Would this work on a full size round cake? What about the ears??? What if I can’t get copper coloring. Do you think orange and brown mixed may work?